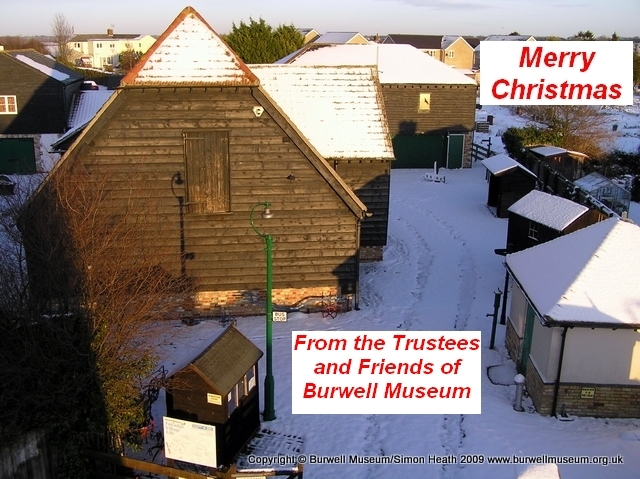 Merry Christmas from Burwell Museum and Windmill! Burwell Museum. Simple theme. Powered by Blogger.